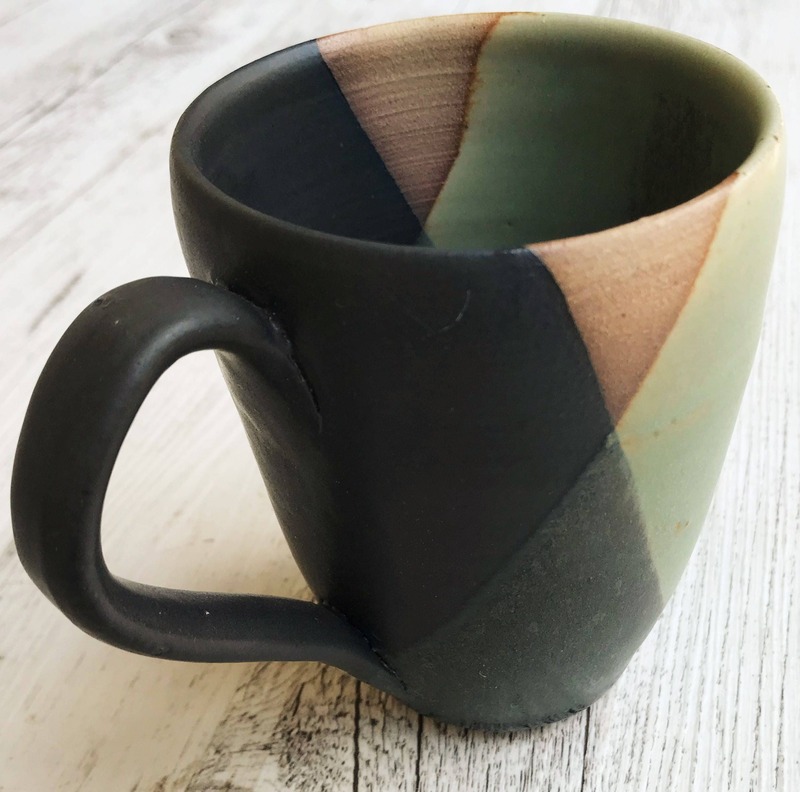 Hand Thrown and glazed stoneware mug in black and green. 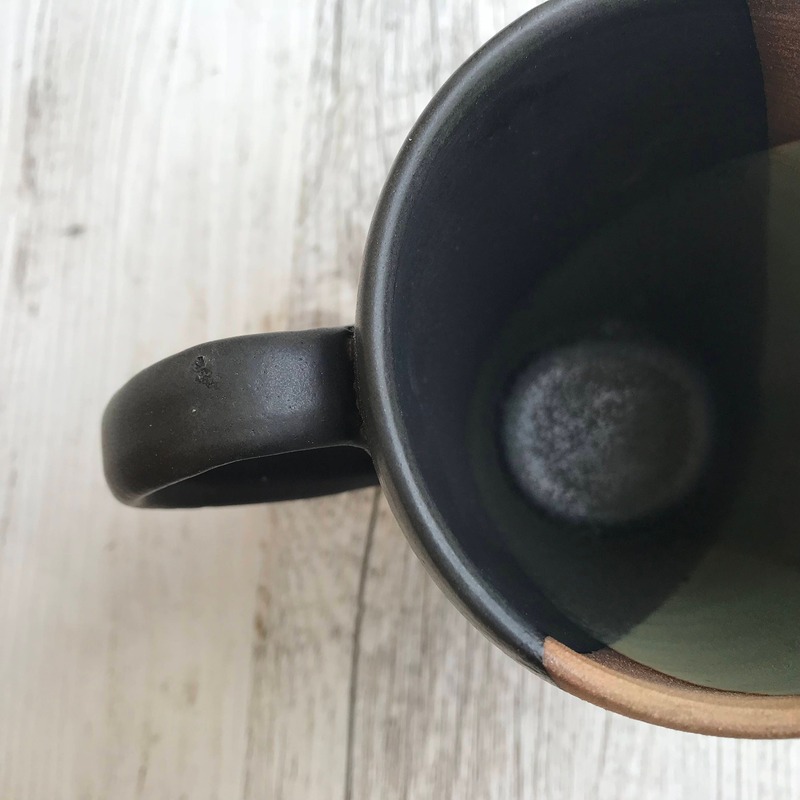 This tumbler has been glazed in a matte black and green colour way that will suit anyone's taste. It's wonderful to drink from and suitable for your favourite coffee, tea or hot chocolate. For more information on this listing feel free to contact me. PLEASE CHOOSE CAREFULLY AS I DO NOT ACCEPT EXCHANGES OR REFUNDS ON THIS LISTING. 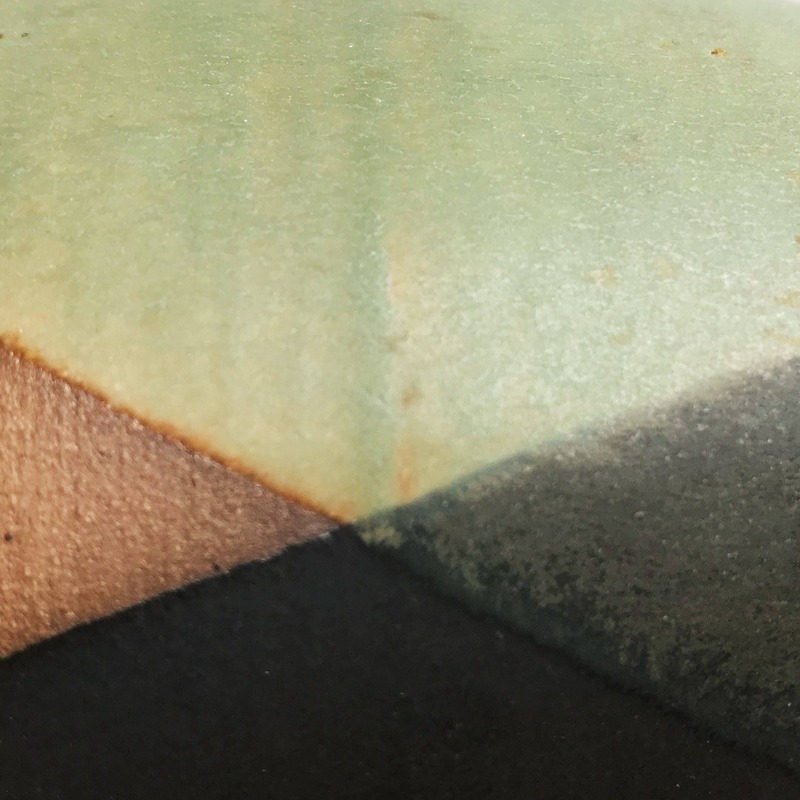 To keep up to date on the latest that's going on in Jo's world, follow @lillypillypottery on Instagram!